The conversation went on like that for a few minutes and Mike Hartke left his card on the table and wished Scrooge a merry Christmas. Scrooge predictably scoffed at the sentiment. In solitude he finished his drink, paid the bill with no tip, and left the club. 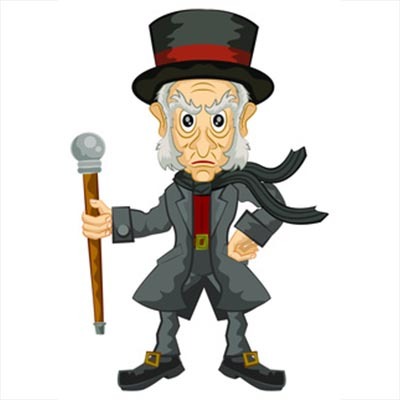 Scrooge, went back in his home and started making calls, the first call he made was to Bob, telling him to take the day and spend it with his family; and, that he was going to get a significant raise. The next call was to Jacob, who didn’t answer, but Scrooge left a voicemail that said he was sorry and would like to make it up to him. Finally, he called XFER’s Mike Hartke to tell him that he would be happy to learn more about how he could keep his IT safe and make his business more efficient. From all of us at XFER, we’d like to wish you a very merry Christmas and the happiest of holidays!